Temperatures have dropped a little here in the North East, but not quite enough to lager. So why not try a cold fermented ale? 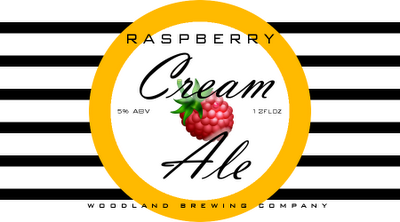 The cream ale gets its character from two primary contributors. The flaked corn gives it the creamy mouth feel, and the lower fermentation temperatures give it a refreshing cleanness normally associated with lagers. 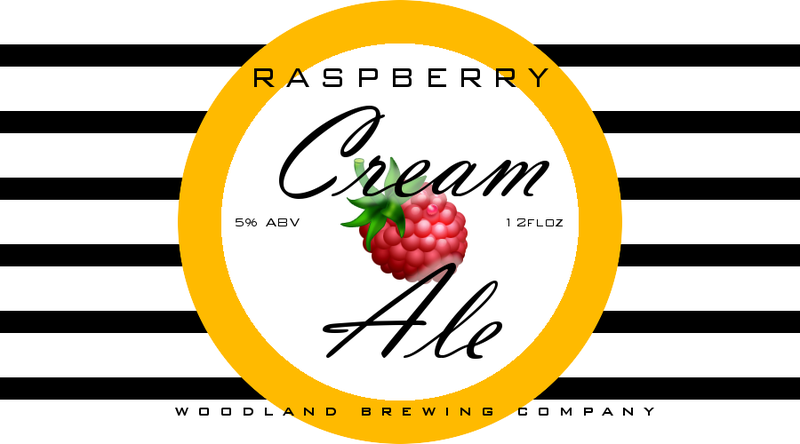 It's time to make another raspberry beer because my wife and her friends loved the Raspberry Wheat we made recently, the only problem with it was that we didn't make enough. Dough in at 122 and hold for at least 20 minutes while establishing a pH of 5.3 using lactic acid. 1.5 hour at 149 degrees. Pitch100 billion cells required. One half package of Safale S-04. Fermentation63 degrees for 3 days, then 70 degrees for 4 days. Rack to secondary. Add 3 lbs of pasteurized frozen raspberries. GristAmerican 6 row is the traditional grain used for this style although many recipes use 2 row. Flaked Corn adds creaminess. Flaked corn was chosen over other forms because it does not need to be cooked before the mash. Sepcial-B is used in place of Caramel because of it's cake like flavor instead of taffy flavor. Corn Sugar will lighten the body of the beer. Using both corn sugar and carapils in the same recipe may seem like a conflict, but the result is the best of both worlds. The head retention of the carapils and the lightness of the sugar. FermentationFor an ale, this is the lower range for primary fermentation. Bringing the temperature up to 70 degrees after most of the fermentation is complete allows the yeast to clean up by products.